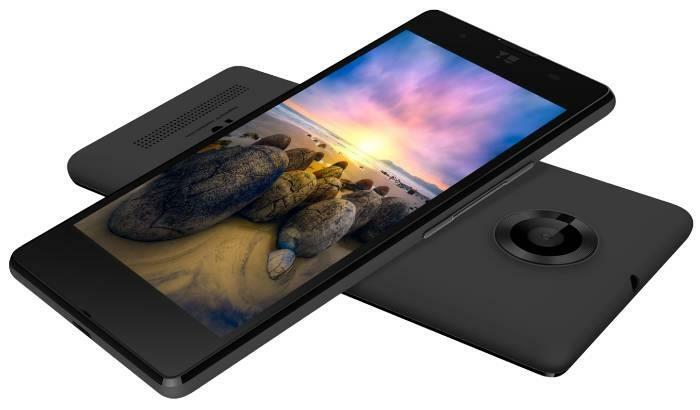 YU came once again with yet another budget smartphone, YU Yunique, packed with high-end specs and features. Yunique being cheapest among all the YU devices, it is priced at Rs 4,999. Let's find out what else have been packed with this low-priced smartphone. Today is a big day for all YU fans, since this is the day YU has launched its fourth and latest device called Yunique, after the Yuphoria and Yureka Plus from the same company became market hits. 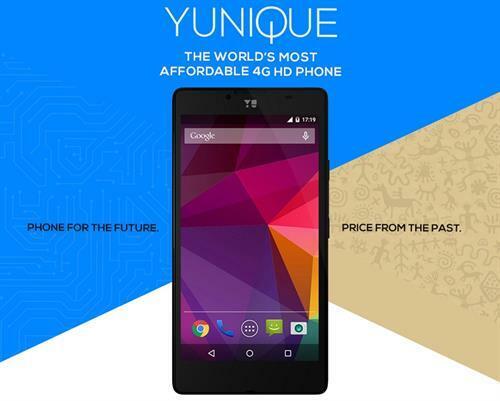 YU Yunique is actually an entry level smartphone that costs you just Rs 4,999 in India. Looking at the price, don't think that the phone has low-end specs, rather the device is packed with almost all the stuff that you could see on any branded device out there. With many impressive features and stunning specifications, YU Yunique hits the market with lots of promises. 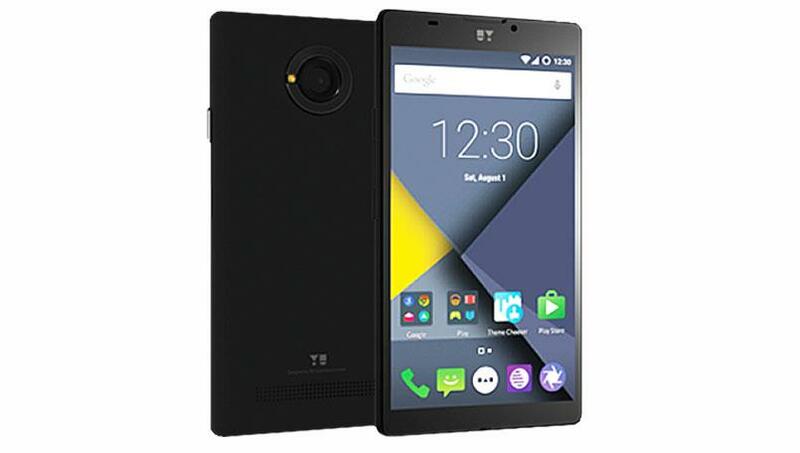 YU also claims that the Yunique is the world's cheapest smartphone that comes with HD display and 4G connectivity. With that being said, Yunique has an impressive IPS display that delivers 720p resolution in a 4.7-inch LCD screen. The display is large enough to supply 720x1280 pixels along with 312 ppi of pixel density. Moreover the display has a Corning Gorilla Glass 3, which has to be put on test like what we saw on Yureka Plus. Under the hood, there is a Cortex A-53-based quad-core processor powered by Qualcomm Snapdragon 410 chipset, which delivers quite decent speed of 1.2GHz. YU even has a 1GB of RAM which is a rare scene in low-budget smartphones. If you are fond of gaming in smartphone, this device right here can deliver you some of those experience with an Adreno 306 GPU. From this it is clear that YU also has focused on some features for attracting gamers to their budget oriented smartphone. 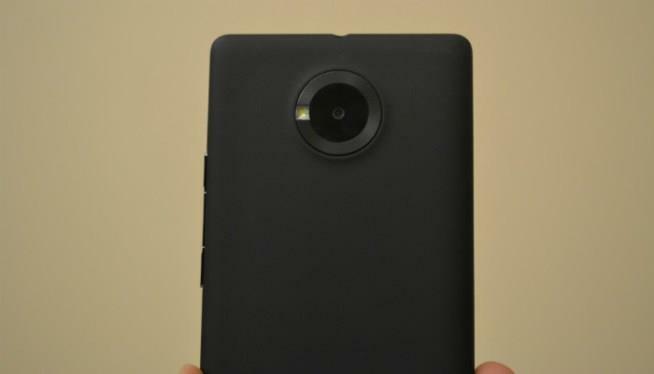 Talking about the camera, within this low-budget device, YU gives support for dual shooters, an 8MP shooter on the rear side and 2MP HDR camera on the front. The rear shooter gives out a bunch of decent features including face detection, autofocus, HDR, Panorama and full HD video recording. Yunique comes with all the standard connectivity options like Wi-Fi, Bluetooth 4.0, GPS with GLONASS and holds every sensors at the right place. In terms of the operating system powered within the Yunique, it comes out of the box running Android 5.1 Lollipop. But, there hasn't been any information regarding the Cynogen OS, which was seen on rest of the YU devices. Finally the device comes with a non-removable Li-Po 2000 mAh battery, which may deliver you enough juice to enjoy uninterrupted entertainment. YU Yunique will be rolling out exclusively through Snapdeal and will be starting the first sale on September 15, but you can register for that sale starting from 6PM today. In all the departments, the YU Yunique does a pretty good job and specs-wise you can go for this device since there is no other smartphones delivering out these much stuffs under this price range. So if you have planned to buy yourself or to gift a budget smartphone for your little sister or anybody else, then this would be the best smartphone to buy under this price. Please help me out with this - is this phone having OTG cable function or not?